This is Aly and Heather from The Gluten Free Lab. 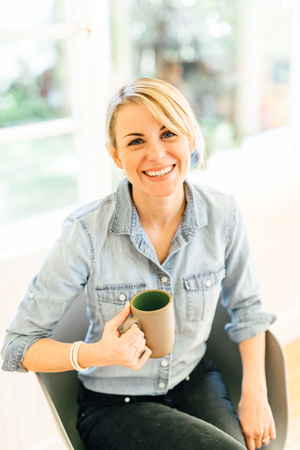 We want to thank Jenna for giving us the opportunity to guest post on Eat Live Run this morning—we are very excited to be here! So, without further ado, let us introduce the cracker that wanted to be a sandwich cookie. 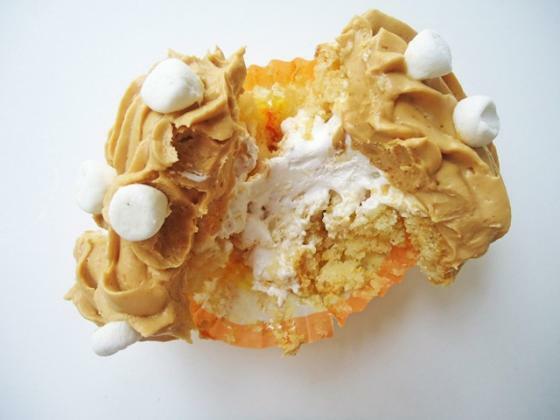 Over here at The Gluten Free Lab we’re all about experimentation in the kitchen. Which also means we’re all about not getting too attached to results. 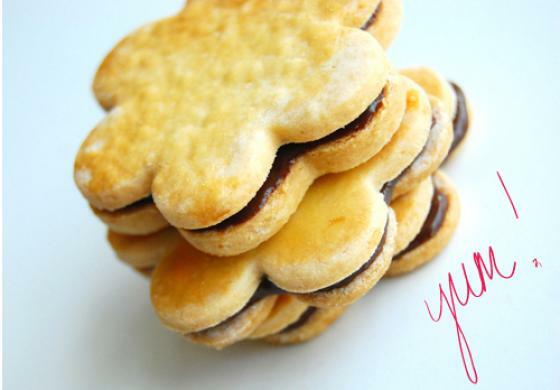 Take this recipe for shortbread sandwich cookies, for example. They actually started out as crackers (see our original post here, wherein we rejoice at our creation of a gluten-free Ritz-like butter cracker), but those crackers very clearly needed just a touch more sugar and a slathering of rich dark chocolate so that they could realize their true potential: shortbread sandwich cookies. They’re flaky and crispy, buttery and rich, chocolatey, and just salty enough. If you’re a GFer (that is, a gluten-free-er), you will hopefully have just read the above sentence with a small gleam of excitement, as “flaky” and “crisp” don’t typically describe your average gluten-free baked good. These cookies will change. your. paradigm, friends. And if you don’t follow a gluten-free diet, you can easily substitute 1 cup all-purpose flour for the alternative flours called for in this recipe (Expandex®, brown rice flour and sweet rice flour). You may need to decrease the heavy cream by a tablespoon or so. But don’t worry; this dough is very forgiving. Line 2 large baking sheets with parchment paper and put a third sheet of parchment paper on the counter. Set aside. Pulse flours, sugar and salt in a food processor until combined. Add cold butter and pulse in 1-second intervals 8-10 times or until mixture looks like coarse breadcrumbs. With machine running, add vanilla then 1/4 cup + 1 tablespoon heavy cream through feed tube until mixture just comes together into a dough, adding more cream by the teaspoonful if mixture looks dry. Dough should form several clumps and should look smooth. Sprinkle third sheet of parchment with sweet rice flour and turn dough out from the bowl of the food processor. Sprinkle dough with a little more sweet rice flour and gather into a ball. Flatten slightly and roll out to an even 1/8-inch thickness with a floured rolling pin. If dough sticks, sprinkle with the smallest amount of sweet rice flour possible to prevent sticking. 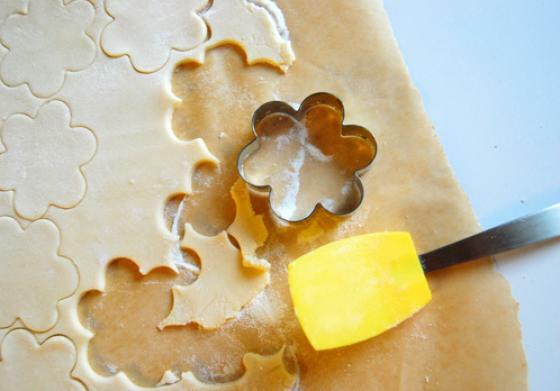 Using a floured cookie cutter (approx. 2 1/2-inches diameter; we used a cute flower shape), cut rounds out of rolled out dough and place onto parchment-lined cookie sheets about 1 inch apart. 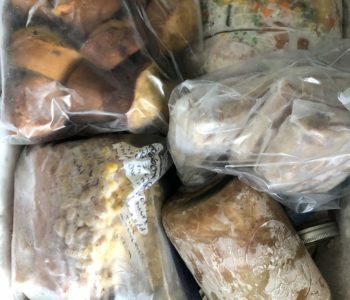 Regather dough and repeat the rolling and cutting process until all the dough is used. Place baking sheets in freezer for 15 minutes, then remove from freezer, and brush lightly with egg yolk mixture. Place baking sheets in middle of oven and bake 20-25 minutes, rotating baking sheets halfway through baking time, until deep golden brown in color. Cool on baking sheet 5 minutes, then transfer to a wire rack to cool completely. 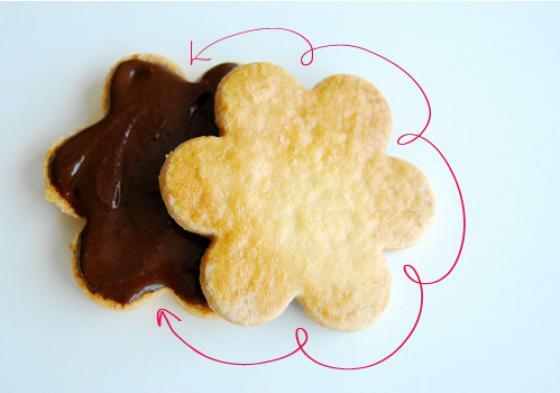 Spread melted chocolate over the bottom side of half of the cookies. Top with remaining cookies and refrigerate until set, about 15 minutes. 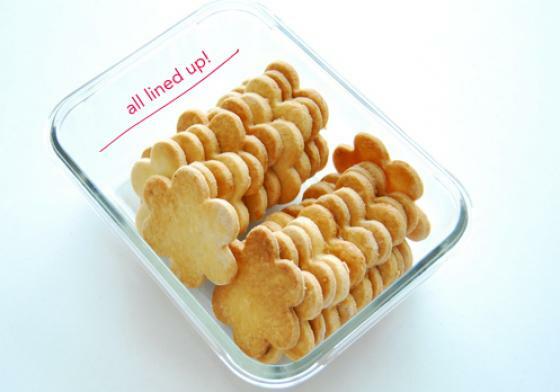 Cookies will keep in an airtight container for up to 1 week, but they will soften over time. *Expandex® modified tapioca starch can be found in some retail stores and can be purchased online. These are so so cute!! I love the flower shape and they remind me of the sandwich-style cookies my mum bought my sister and I as kids – only I bet they taste 100x better! I shall never forget my 2 week assignment of being gluten-free (maybe since it also entailed me having a walking pneumonia and denying food as I lay in bed sick). Those cookies are so adorable — and I love the pink squiggley line too. Cute picture! these are the cutest looking cookies!! Thank you for these! I’m not gluten free, but I’m a yoga teacher who teaches a class of children with special needs. I’m always looking for good gluten free cookie recipes to make for them! These look awesome! I am drooling just reading the post! I’ve never been too big a fan of shortbread, but let’s face it… cookies are still cookies, and I’m no hater. I’d still gobble those up! I love shortbread cookies…those are my favorite girl scout cookie! haha! This stuff is dangerous. I just read “Ritz” and drooled. I can not be trusted around CRACK-ers. These look like Melano shortbread cookies! Ohh I love those so these look perfect. WOW…we just found this blog and right away got an attack from cookie cravings! They look delicious, thanks for sharing and will have to test them out. Haven’t really tried many GF recipes but but it’s amazing how many options there are now for people who are gluten intolerant…which is so great! Thanks for the GF recipe! Can’t wait to make these! Perfect timing! My daughter has a friend that has celiac disease and I was just thinking I needed to find a treat recipe for when she comes over. These look so yummy! Um… this makes Monday WAY more exciting than usual!! Oh yes! Sandwich cookies always taste better than just plain cookies in my opinion! Those look divine!! these look great! i also want you to know that when i first saw the title of your post, i read “guilt-free” instead of “gluten-free.” and for a minute, i was seriously disappointed. thanks for not letting me down :). Love these gluten-free cookies! I’m a gluten-free gal so I can’t wait to eat these adorable nibbles…yum. 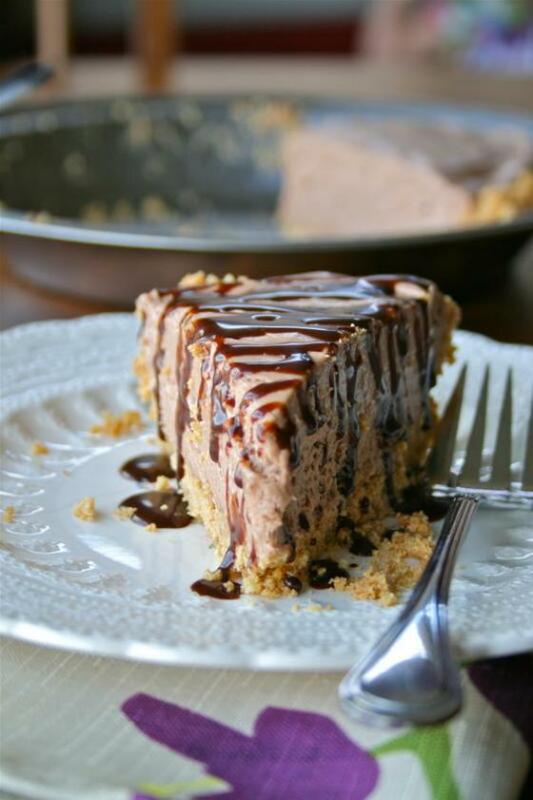 Thank you for sharing this recipe…I love it. Looking forward to checking out your gluten-free blog! Thanks so much for this post! I have a friend who just had to start eating GF food and is quite annoyed. I can’t wait to try this recipe and send some to him! I’m not gluten-free, but these look yummy! And so cute! Yay for gluten-free food! Although, what I still haven’t been able to find is what I really love in a baked good. 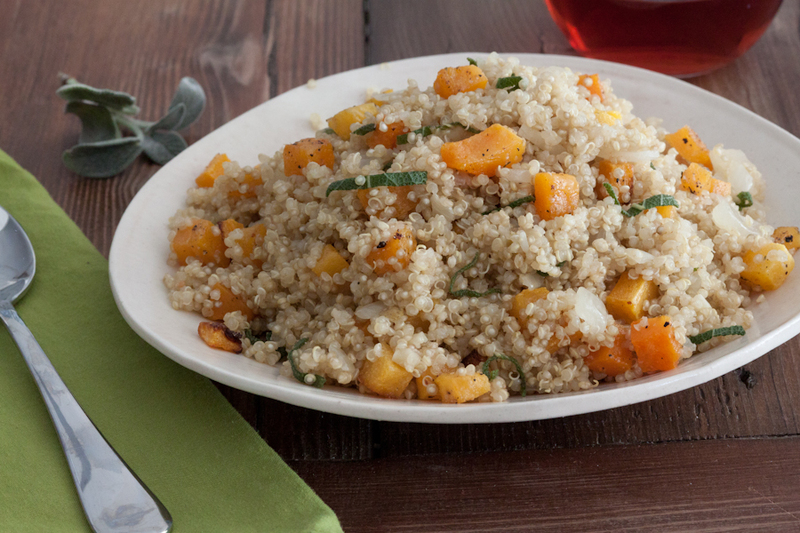 Something soft, doughy, chewy, and both xanthan gum-free and gluten-free. I don’t think it exists! These look delicious. I’m going to make some this weekend for next week’s lunches in my new bento box from Laptop Lunches… You should check them out if you haven’t. They have made eating out so much easier since I just bring my food with me. Their containers and bags are so cute that I don’t have to feel like the odd man out. Normally, everyone wants what I have over what they have! You can check them out at: http://www.laptoplunches.com.